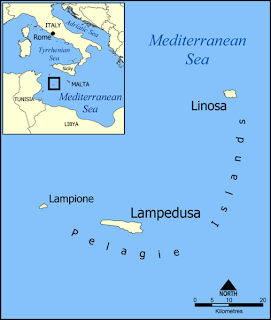 In 2011 the Italian Lampedusa Island has turned, to paraphrase the artist Francis Picabia, into a beautiful monster. Although the Island has long been a destination of migrants from North Africa, looking for safe haven and shelter in Europe, the influx reached its peak in 2011, as IntLawGrrl Jaya Ramji-Nogales has posted. The new wave of immigrants and the island’s inability to handle them renewed the European political debate on migration. In my paper, Lampedusa and Beyond: Recognition, Implementation and Justiciability of the Stateless Persons’ Rights under International Law, I argue that this debate should be expanded to discuss the protection of stateless persons’ rights beyond the moments of crises. A number of scholars have addressed the question. 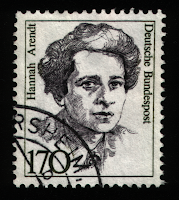 Many commentators, including Seyla Benhabib, Laura van Waasm, and Patrick Weil, have shared Arendt’s skepticism. My article contributes to this trajectory of debate in two ways. First, the article puts forward a genealogy of state participation in the international legal recognition of statelessness and of the enforcement of the treaty regime on statelessness. This allows for novel conclusions as to what extent international law has been effectively implemented in protecting the rights of stateless persons. As a result, I advance a number of findings. 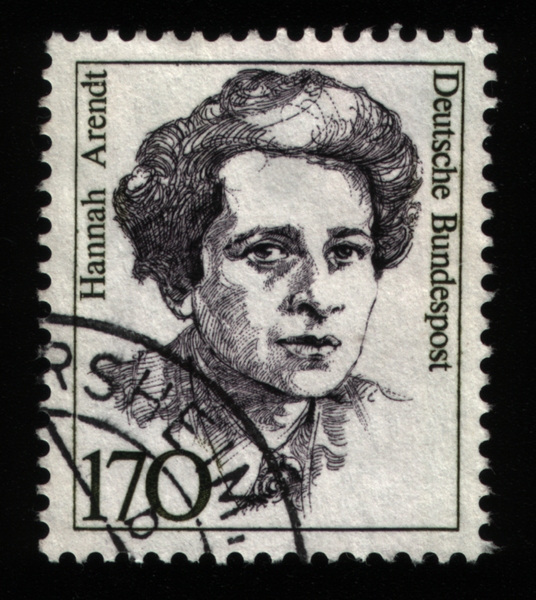 International law has evolved from considering that stateless persons have no rights, as it did in the 1930s. ►3d, treaties that protect specific rights of stateless persons, such as copyright. Nevertheless, states are reluctant to accept international obligations in relation to stateless persons. This is evidenced by continuously low number of states participating in these treaties. States are more likely to accept international obligations in relation to statelessness when those obligations are part of a regime of protecting disadvantaged populations, such as women and children. Even in this instance, however, the implementation of these obligations is a problem. Provisions on the nationality of women and children are variously: subject to interpretation in accordance with the domestic legislation; hotly contested; or given by states a low priority for implementation. ► 3d, rights applicable to migrants. Overview of the court’s case law in relation to the claims by stateless claimants evidences that some individual claimants have been able to defend their rights through the Convention machinery, including their rights to private and family life, right to freedom of movement, prohibition of torture and the right to a fair trial. The jurisprudence of the Court has advanced in the direction of affording more protection to stateless persons’ rights in two areas; specifically: the threat or the fact of expulsion of stateless persons has acquired more seriousness and a bigger potential for being recognized as a violation of the Convention; and case law indicates emerging socio-economic obligations of host countries towards stateless individuals. Nevertheless, despite this positive dynamic, there are three particular issues, which hinder effective protection of stateless persons’ rights. ► 1st, those stateless applicants who pass the admissibility threshold of the Court (up to 90% of applications are declared inadmissible) are confronted with the Court’s inconsistent approach to determining the principles applicable to the recognition of statelessness. ► 2d, in the third-party intervention, or amicus curiae, procedure, stateless persons have no possibility of being supported by the state’s intervention. This is because states can only intervene in support of an application by their own nationals. As the third-party intervention procedure is an important mechanism to provide the Court with expertise and information, the lack of this possibility puts stateless persons at a disadvantage vis-à-vis citizens. Furthermore, it deprives the court of the ability to hear voices representative of the condition of statelessness. ► 3d, the larger structural problem should be kept in mind. Applicants often have to wait for up to 14 years before the Court adjudicates their claims. Meanwhile, applicants often face deportation threats and undergo detention. Costs for legal services for preparing an application vary, from the equivalent of US $25 to as much as $160 per hour. How many of the stateless persons, who already have trouble realizing their rights due to lack of citizenship status, can afford to wait under duress for more than a decade for their application to be adjudicated, or pay for legal services without legal aid? Undoubtedly, such persons are a minority. Hence, the dozen or so cases in which stateless persons vindicated their rights through the Court are a tip of the iceberg of stateless persons’ grievances which might require redress. Finally, my article puts forward a set of recommendations which can partially address the aforementioned problems. Among others, I suggest amending the European Convention so that the Office of the U.N. High Commissioner for Refugees, the agency experienced in advocating internationally for stateless persons, will be endowed with the right to intervene as a third party before the European Court of Human Rights when stateless persons’ claims are at stake.